We know you girls have been deliberating about getting a tattoo pretty much all of 2016, and we honestly can’t think of a better time to get over your fears and doubts than right now. 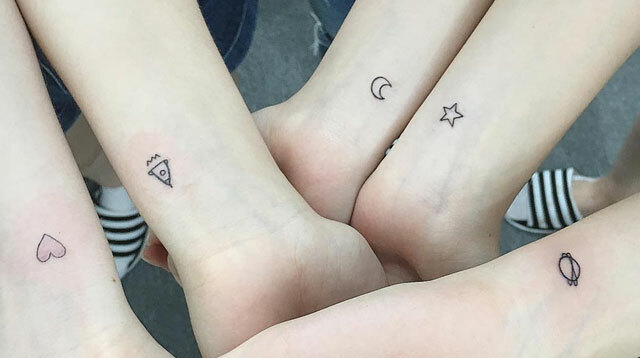 To nudge you in the right direction, here are subtle and delicate designs that any tatt virgin would love. The key is to keep it small—they’re prettier that way!